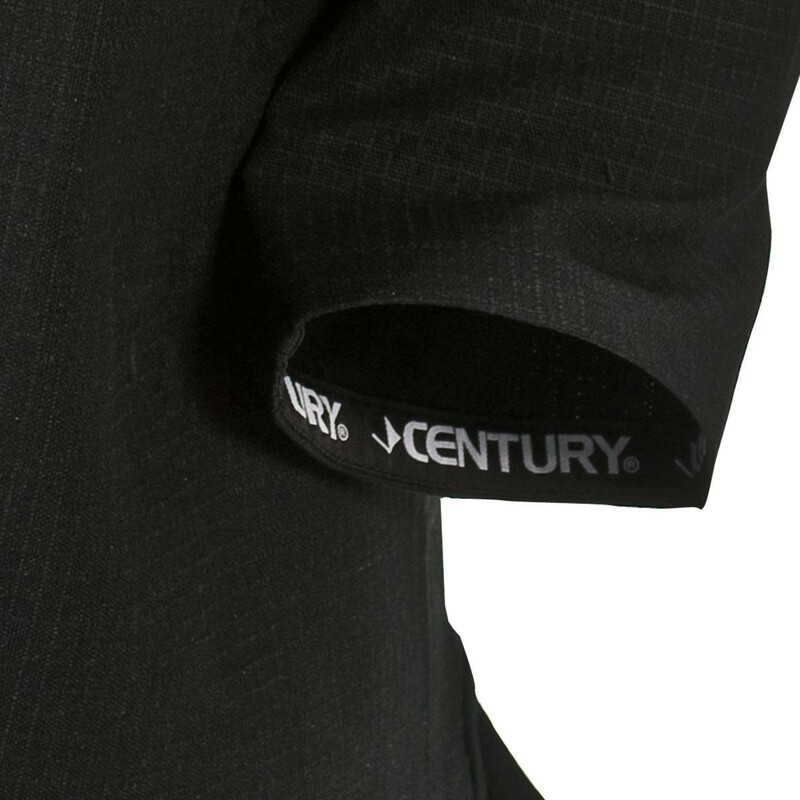 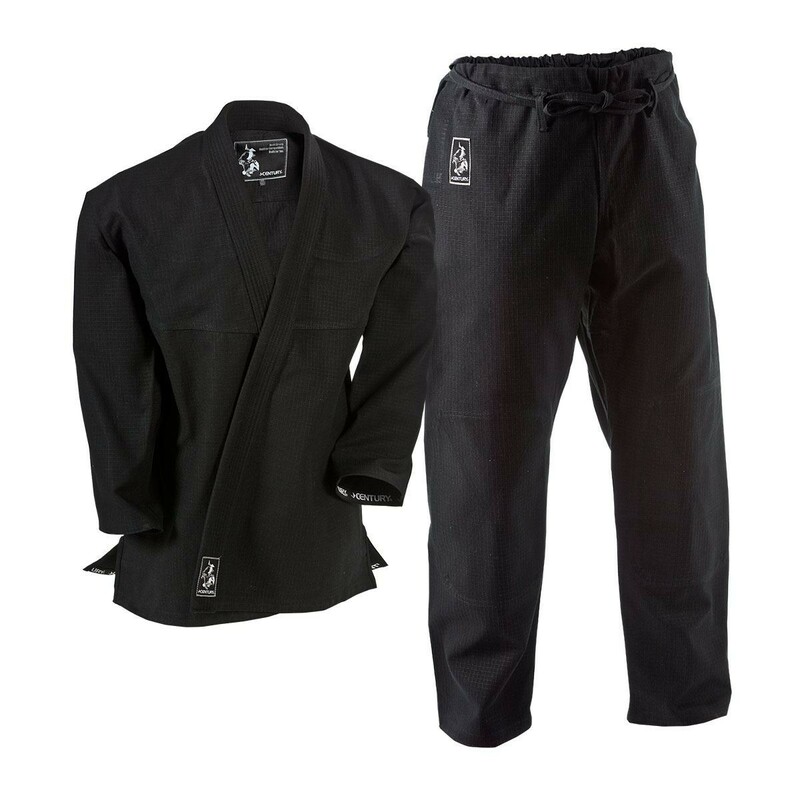 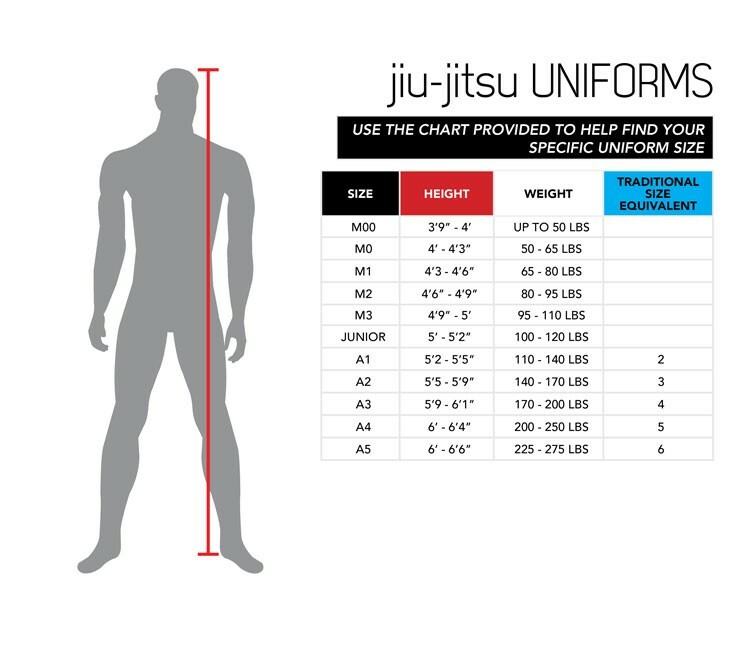 Align yourself with excellence with the all new Century Ripstop Brazilian Jiu-Jitsu Gi. 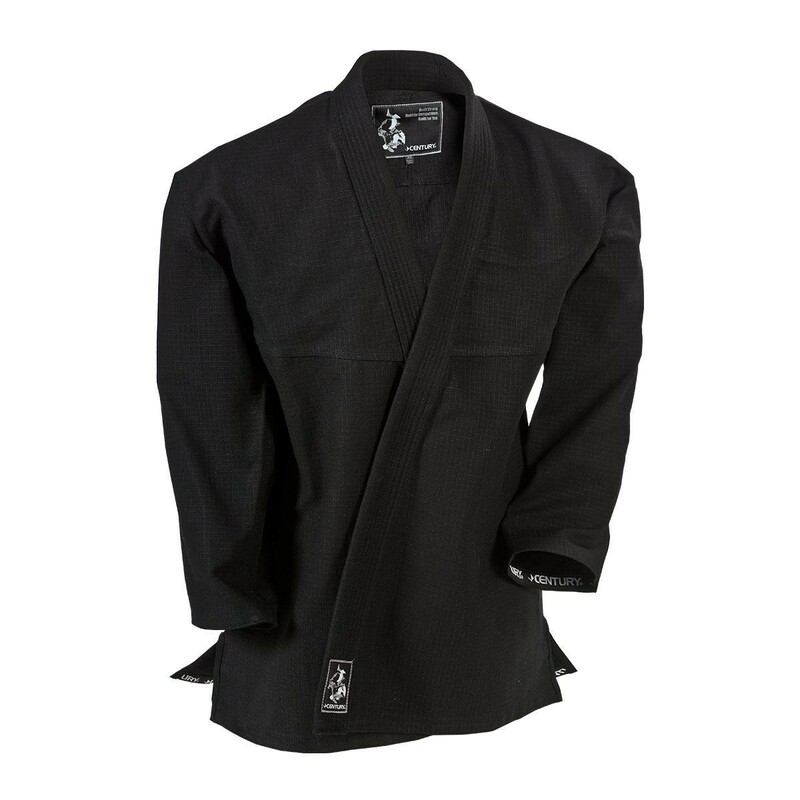 Specifically designed to improve and optimize performance, this gi provides the strategic advantage you need to perform at your best. 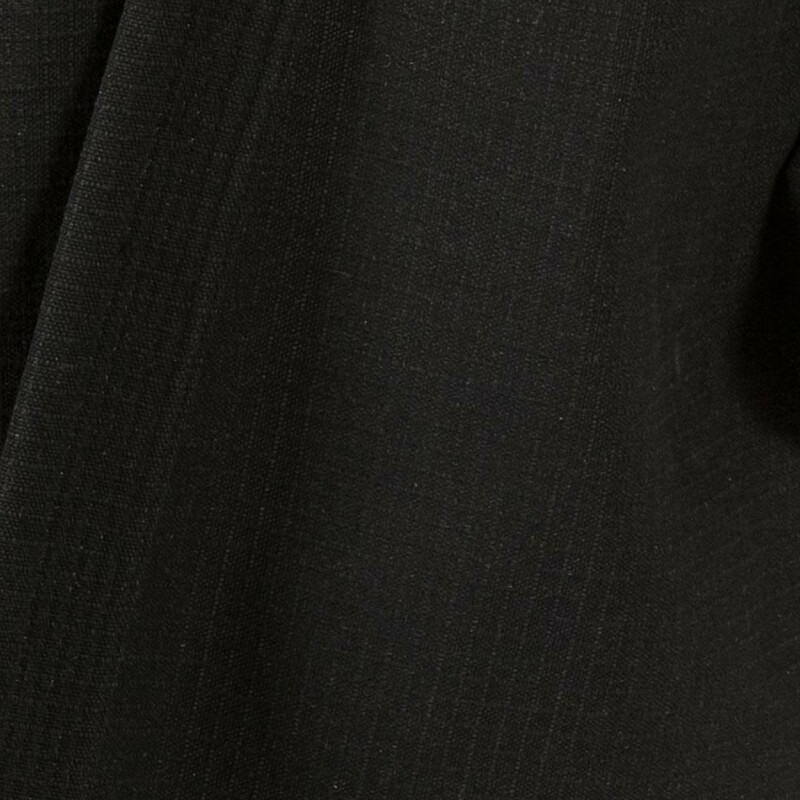 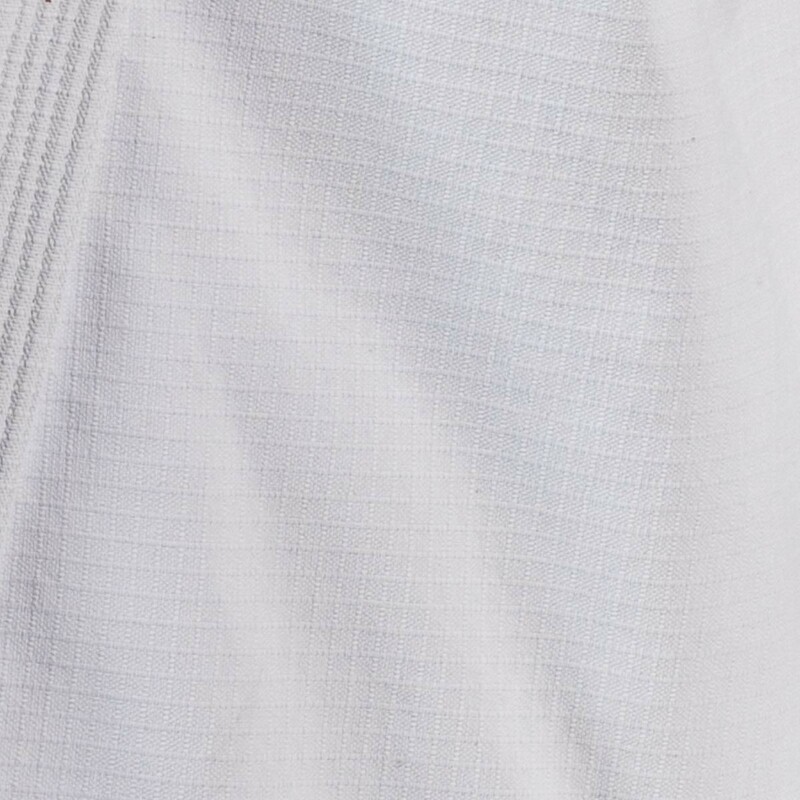 Constructed from one piece of fabric, the cross hatched triple-weaved Ripstop material delivers unmatched durability along with ultra-lightweight 420 gram weight fabric. 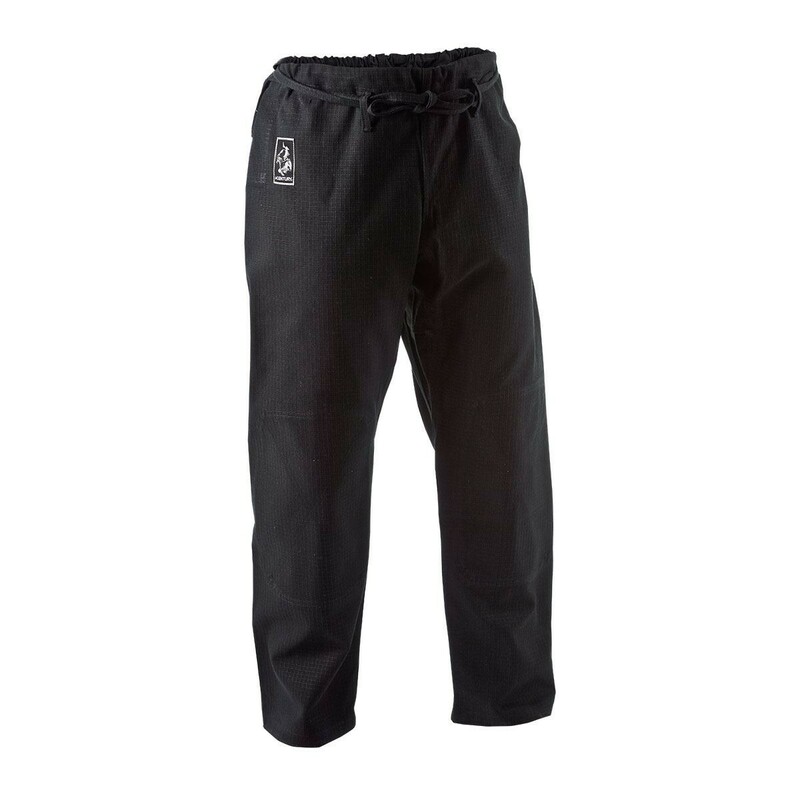 The unique tapered body is designed to anatomically conform to the body while still allowing for range of motion and unrestricted movement. 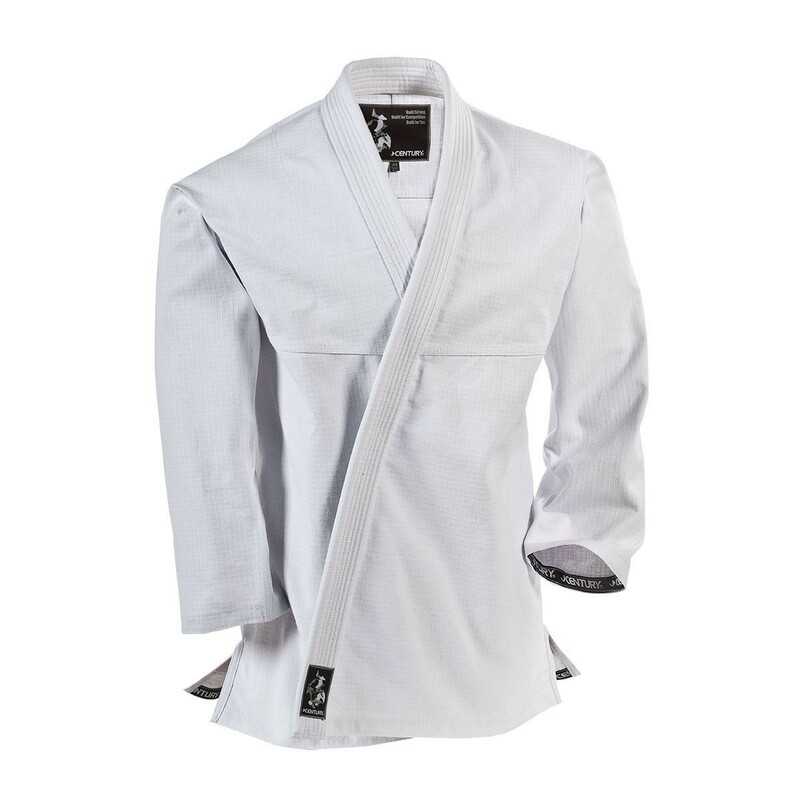 All stress points are doubly reinforced including the shoulders, chest and knees providing a high strength gi with an restricting fit. 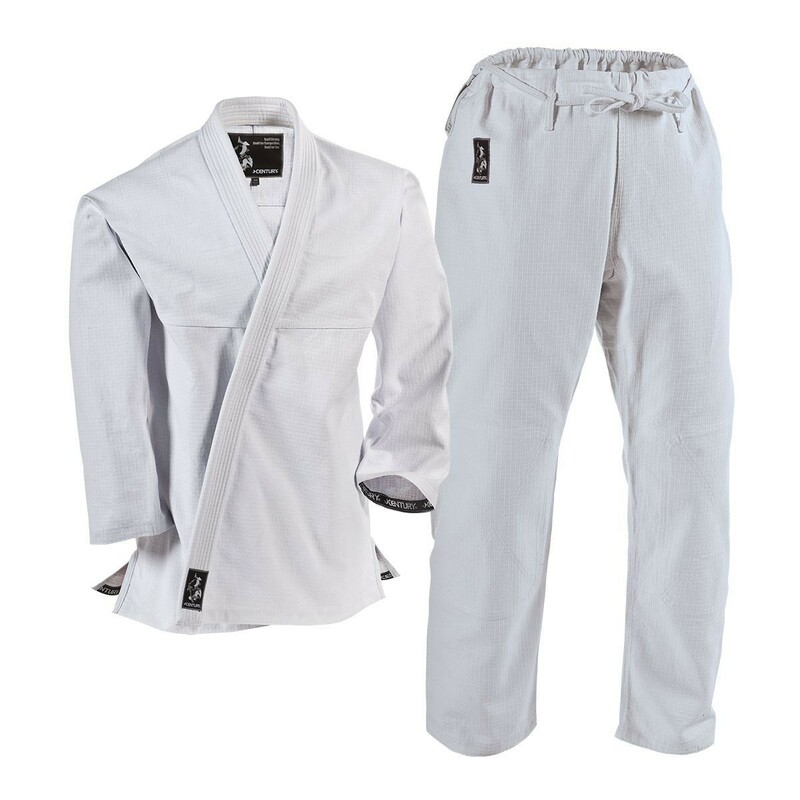 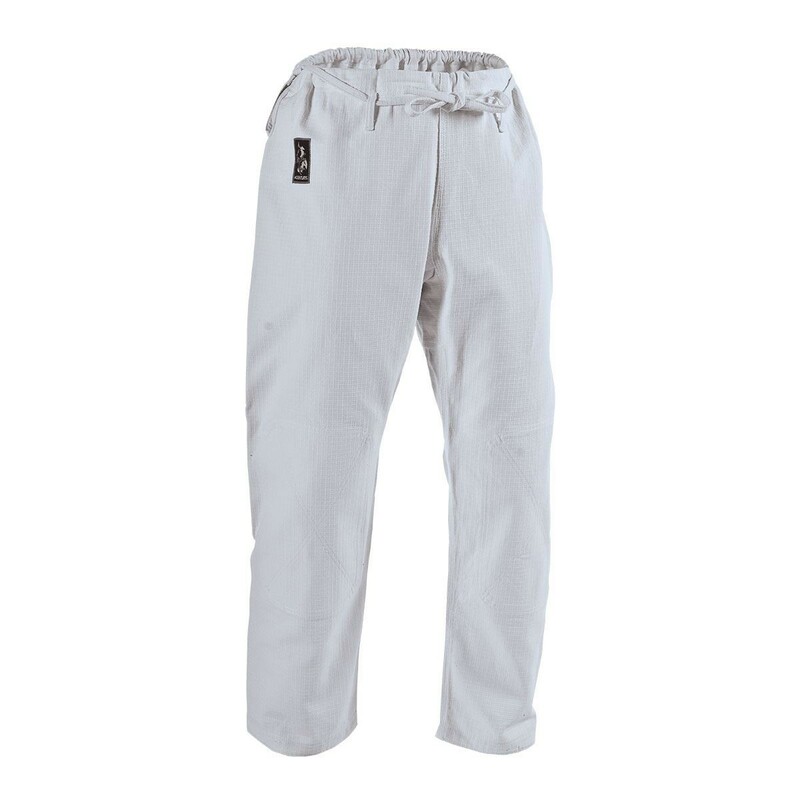 If you’re looking for uncompromised performance, quality and durability, the Century Ripstop Brazilian Jiu-Jitsu gi is for you.